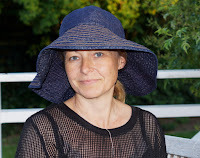 My name is Christina Albeck, I am the designer at Wardrobe By Me. 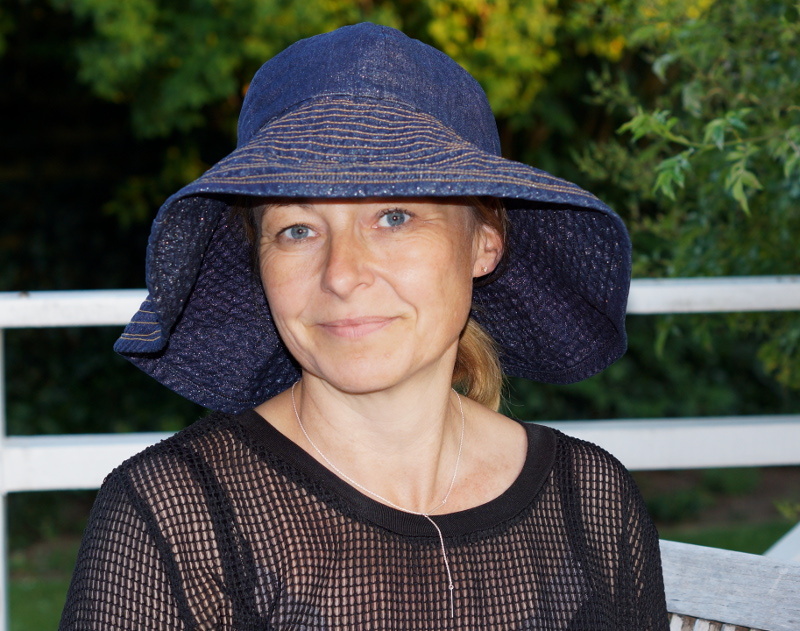 I have a background in the fashion industry, having worked as a pattern designer for 20 years, first in California where I lived in my twenties and became a designer, and later on I continued my career in my home country Denmark. As a pattern designer in the world of fashion, my job is to create the vision of the designer and prepare the patterns for mass production. 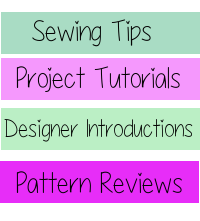 For years, I have made complicated, crazy, but also simple patterns for many different designers, never having to worry about explaining the sewing process. 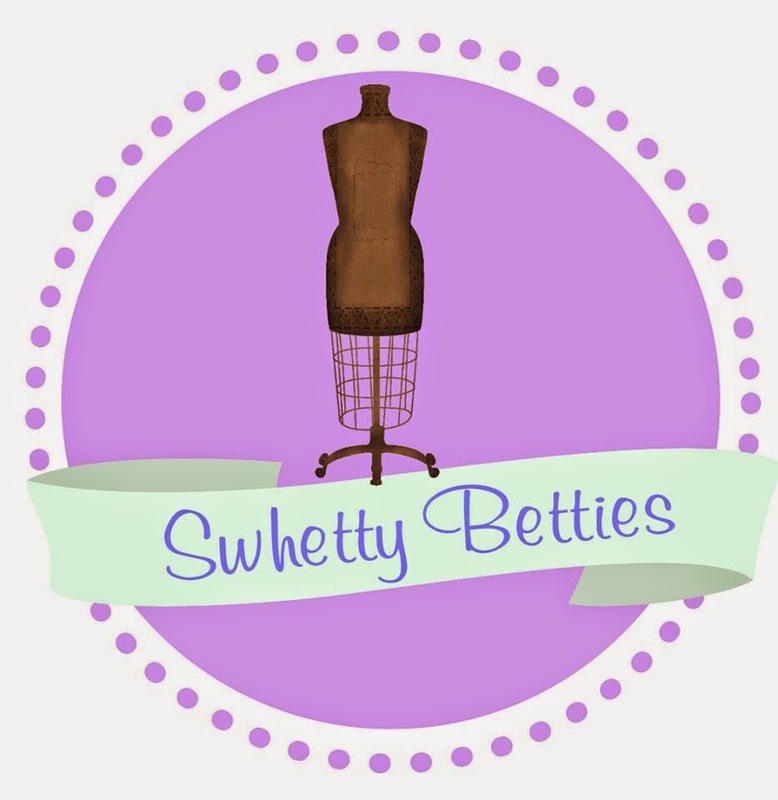 I simply make a pattern, send it to the sewing shop, receive a prototype back, and then correct the pattern for fit. Easy as 1-2-3. So my initial approach to enter the market for home sewing was to use the same method, getting quickly from idea to photo ready product. But I was in for a surprise… I got my first 5 patterns sampled in India, while I was there in December 2014 on a business trip for a fashion customer of mine. The samples came home and were beautifully sewn, but I was unable to write the instructions simply from looking at the finished garments. They were sewn using production techniques, involving machinery the average hobby sewer does NOT have at home. Most importantly, I hadn't had the cut fabric pieces through my own sewing machine, and thus didn't stand a chance of writing clear simple instructions. That knocked me out for a moment, but I realized that I would have to dust off my old sewing machine, and get sewing. The last time I seriously sewed was for my design graduation in 1995. I’m thankful to getting back into sewing. 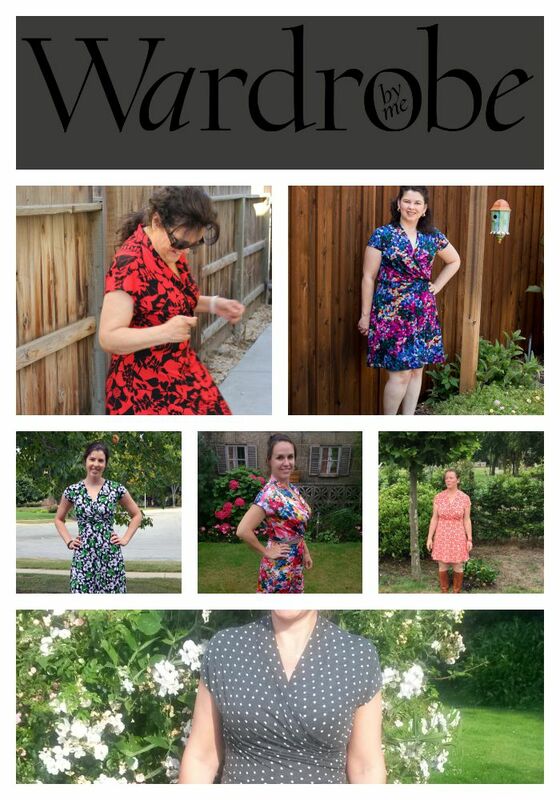 I have, over the past 6 months, made up for the 20 year sewing gap! Making the transition from the fashion industry to the home sewing market has been a journey with a very steep learning curve. As customers, you guys have a very specific and personal involvement in the fit and feel of a design. In production, we work with a standard body type, and assume that all customers fit in the same frame. Well...you don´t! Thanks to a fantastic and loyal group of testers, the patterns have been tried and tested by all size ranges, and the instructions have been edited and cut to the point. Wardrobe By Me has been an opportunity for me to share my passion and years of experience of great fit with you. All the experience I have is poured into every single pattern. The design is inspired by real knowledge of flattering fit and style. Great fitting patterns gives you the opportunity to express your unique style adding your favorite colours, prints and details to your garment. I released my first pattern in May this year, and now have 10 patterns for sale, and many more will come in the near future. The style is contemporary combining comfort and elegance with fun and feminine details. My focus is on fit and silhouettes that flatter a female body. Garments that make you feel attractive and focus on enhancing the best parts of you. My pattern is your canvas. Your unique style makes each garment a personal statement, ready to become your own wardrobe builder. The Mirri dress is a tribute to my beautiful Sister Marianne. She has always been a sucker for a great jersey dress, and this one is one of the best of its kind. The Asymmetrical bodice crosses over the chest, and fits tightly at the chest. The body is cut about 2” above the natural waist, right below your rib cage. This point is on most women the narrowest part of the torso, and showing off this area has a very slimming effect on most. The skirt is fitted through the high hip, where the flair starts, and hides the widest part of the hip. 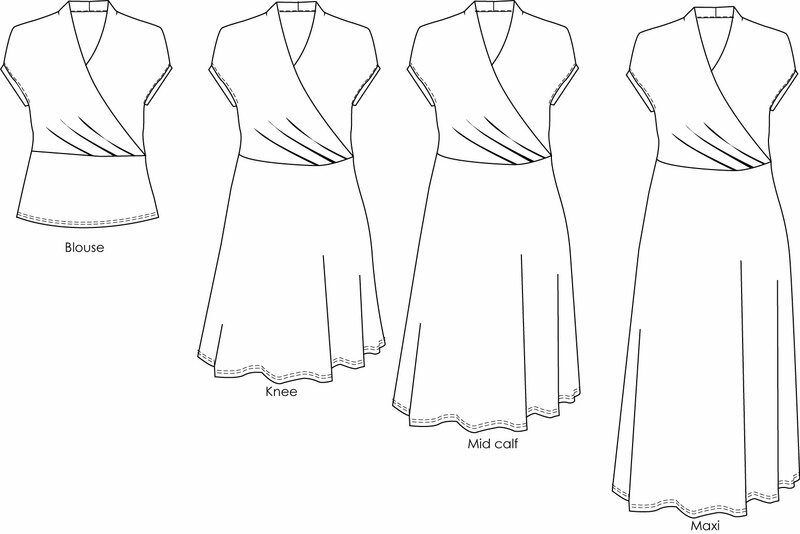 The pattern offers 4 lengths from blouse to maxi (thank you testers for suggesting this length). The sizes run from 2-16 / 32-46 and include both imperial and metric measurements. 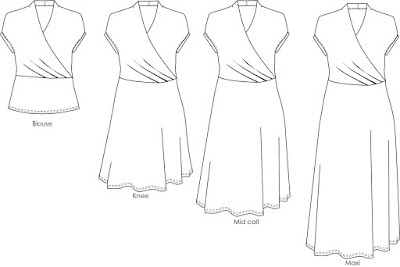 The pattern includes layers as well as instructions for lengthening the torso for the taller women above 5´5” (172cm). The price for the dress is Usd 9,5, but if you use the code “Sister" you get 25% off any purchase in the store for the next week from 9/5-9/12-2015. I love the Mirri. You did a great job with this dress. I'm definitely making a maxi one next! This is such a gorgeous design! And I'm also going to make a maxi next.... and the blouse....! I had the privilege to test the Mirri dress. What a fantastic classy design, it hides all the lumps and bumps I have, lol. I had so much fun picking out fabric for the various versions I made of this design. I made an above the knee dress, at the knee, and a top to go with my Haute skinny pants, also by Wardrobe by me. Thank you Christina Albeck for designing such a fantastic dress. This is a fantastic design! I love the Mirri Dress! The instructions are clear and very easy to follow! Don't hesitate to buy it. You will be glad you did! Ohhh, this is such an adorable dress. I also love this design and your fabric combination is so lovely.